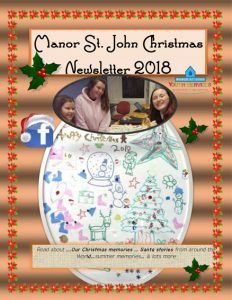 Christmas Holidays are approaching and as you can see from the newsletter we have been very busy! 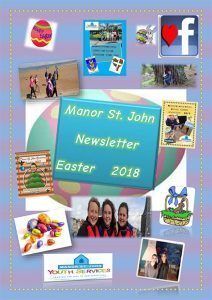 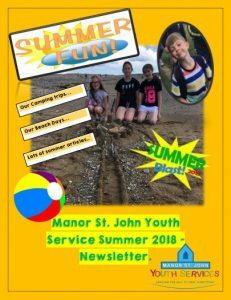 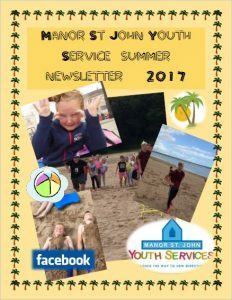 This edition of newsletter contains fantastic articles by our budding journalists, including Keile, Georgia, Ciara, Kamile, Eve and Abbie. 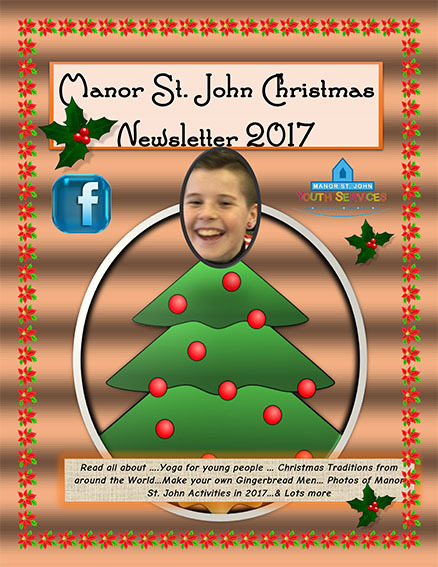 The board, manager, staff and volunteer of Manor St. John Youth Service would like to wish you all a happy and peaceful Christmas!